This beautiful Baby Bloom collection by independent designer Inggrid Hayasidarta is inspired bya bunch of flowers blooming especially for baby, and would be great for those searching for a sweet floral theme. 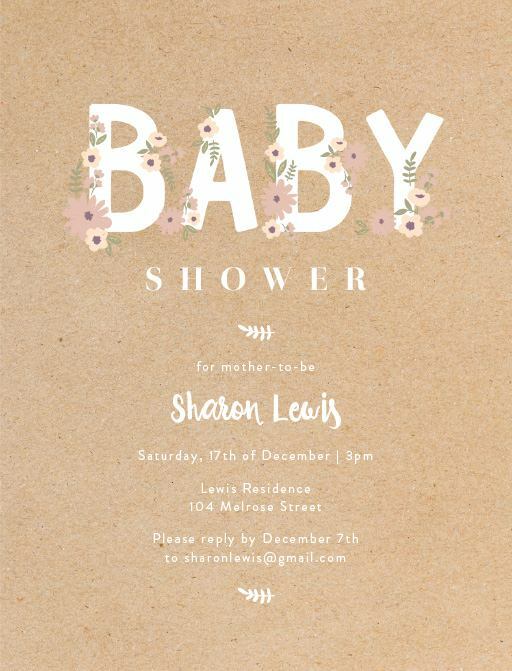 These rustic baby shower invitations look amazing when printed using Digital Printing and we think when it comes to stocks, it looks best on Paperlust Kraft. Looking for rustic baby shower ideas to go with this invitation? 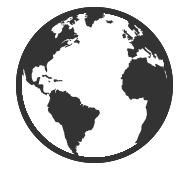 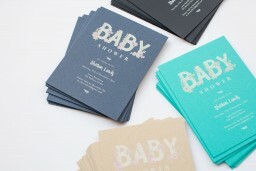 Check out our baby shower ideas blog.